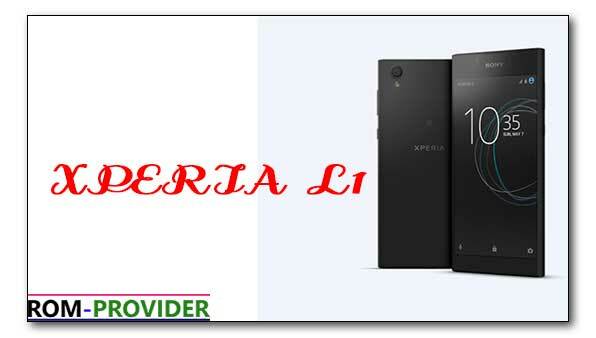 official Firmware for Xperia L1 is Here, if you own a Xperia L1 then you can Install official Firmware on it using our Guide, Here we provide official firmware for Xperia L1 with flash tool Driver so you can easily unbrick and upgrade your Phone. the Process is easy and everyone can use it. let’s get Start. 1. This is a unique Guide which is work on almost all Sony Devices with FTF Firmware. 2. Flashing The ROM will erase all your Data. So create a backup of your Personal data before Flashing, if possible. 4. Ensure that your Device atleast 50% charge During Flashing Process,to Stop the Accidentally Switch off. 5.Follow all steps correctly otherwise it cause bootloop. 1. 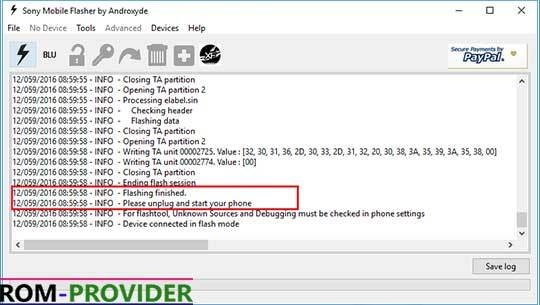 Now to flash this FTF firmware file Download and Install Xperia Flash tools Here Run and click on the flash icon on flashtool. 2. Select Flashmode in the dialogue box that appears and click OK.
3. A new Window will show you all the firmware files present in the flashtool firmware folder on the left side. Select the FTF you just created. 4. On the right of the window, under Wipe, tick DATA, CACHE, and APPSLOG. If you’re using flashtool v0.9.19.10 and older, make sure you tick the SIMLOCK option as well. For newer versions of flashtool, make sure SIMLOCK is unticked. 6. Preparing files can take while. Sometimes more than a couple of minutes even. Once it is done, however, you will be prompted to connect your device. 7. Your device needs to be connected in Flashmode. So turn it off, then press and hold the Volume Down button when connecting the USB cable to your device. The LED on your device should light up in green. 8. If you connected your device correctly, the flashing should begin. Make sure the connection is not loose. Sometimes a corrupt FTF can also cause the process to fail. 9. 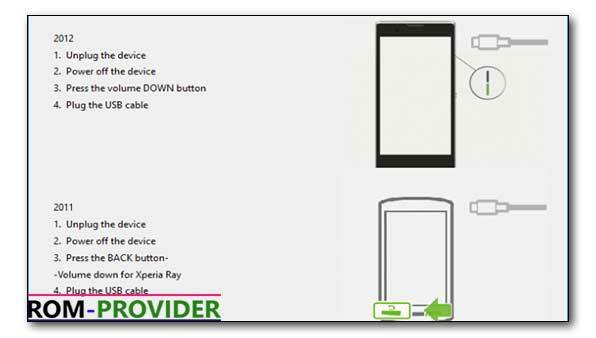 The flashing can also take a while depending on your device, the USB port, and the cable. 10. Once it is finished, you will see the message displayed on flashtool. Do what the flash tool says, unplug your device and turn it on. Your new, or old, stock firmware should be ready to boot up. The first boot is always the longest, and you might have to wait a couple of minutes.